JEDDAH: The mega public transport project in the Makkah region on Tuesday received the first pilot trip of the high-speed Haramain train between Jeddah and Makkah, which departed from the Sulaymaniyah station in Jeddah. 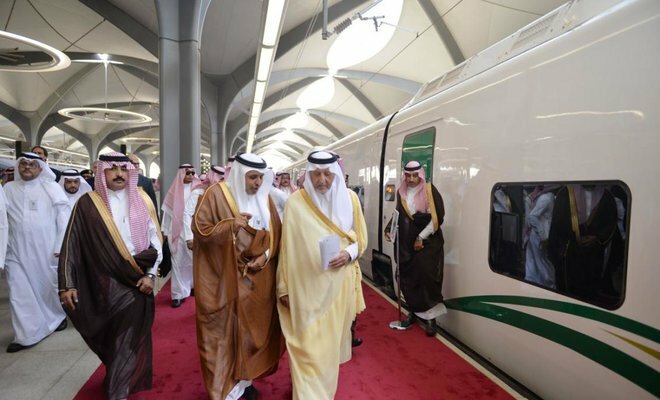 Boarding the train for this first rail journey were Prince Khaled Al-Faisal, adviser to King Salman and governor of Makkah region, his deputy, Prince Abdullah bin Bandar, Minister of Transport Nabil Al-Amoudi and several officials. 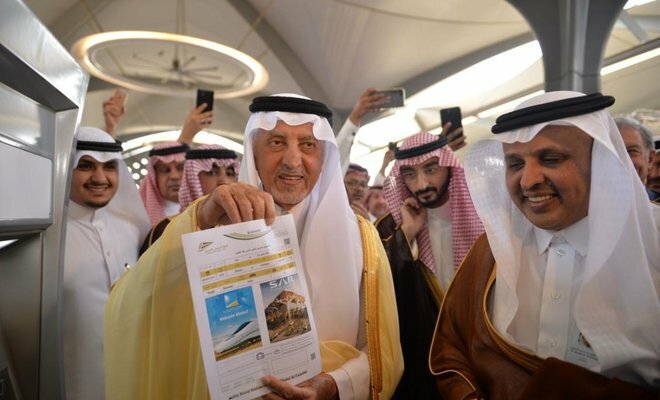 Al-Faisal congratulated King Salman bin Abdul Aziz and Crown Prince Mohammed bin Salman on the success of the first train trip between Jeddah and Makkah. 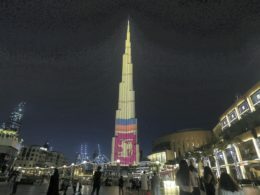 He also congratulated the Islamic world, visitors to the holy city and the Saudi people on this occasion. 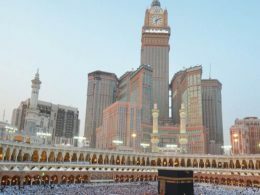 “Great achievements aren’t unusual in Saudi Arabia given the leadership’s keenness on serving Islam and Muslims, as well as developing this country, which has continued to prosper and advance since the day it was united,” he said. 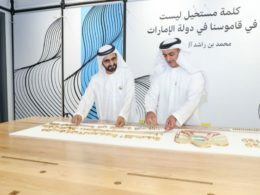 He also pointed out that there are plans to connect the train to other areas in Makkah and connect the Jeddah Islamic Port to the rail network. The rail network contains five stations, including the Makkah station, which plays a strategic role due to its location and its representation of this mega project’s completion, said the chairman of the Public Transport Authority, Rumaih bin Mohammed Al-Rumaih. The Haramain Express Train is one of the largest transportation projects in the Middle East. 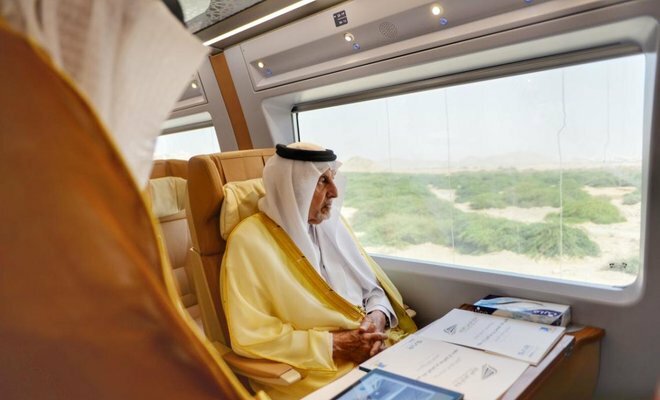 It is a 450km electric rail track connecting Makkah and Madinah via Jeddah and King Abdullah Economic City, running at speeds of up to 300kph, and is set to carry 60 million passengers every year. The official launch of the Haramain train will take place in 2018 and will include the launch of 35 trains, each of which with 417 seats. 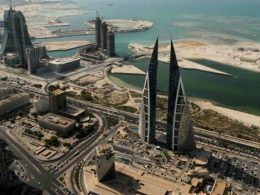 Next articleWomen to be exempted from some traffic penalties in Saudi Arabia?